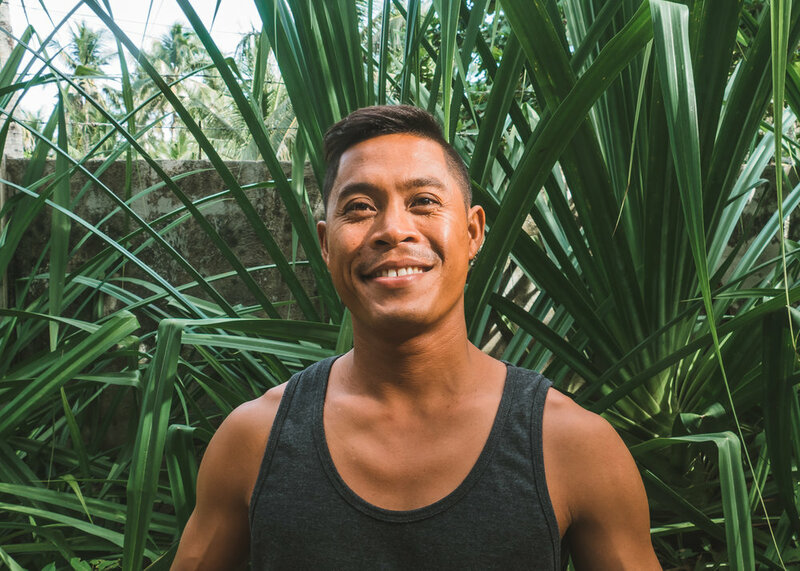 Don't be fooled, he may be Swiss-Italian by birth but he's definitely a Siargao local at heart. 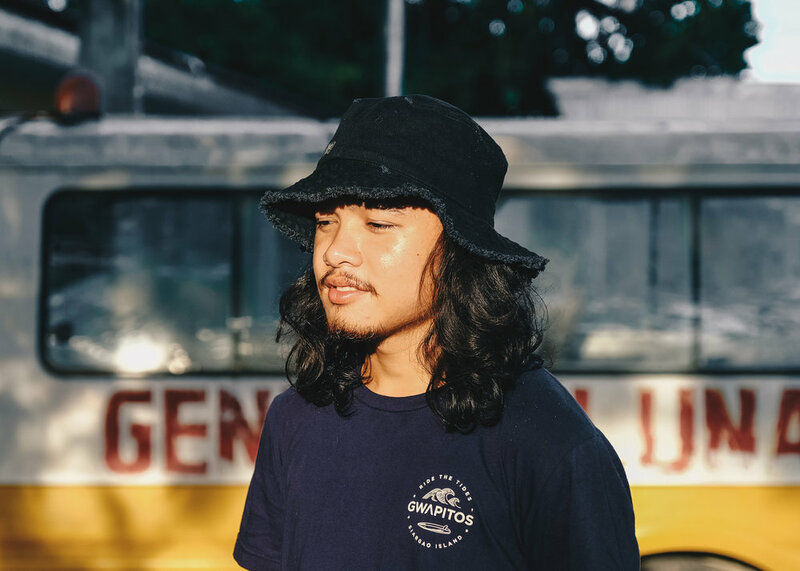 The multi talented surfer/chef/ entrepreneur, known as the original "Gwapito" founded the brand with top local surfer Marama and has now grown a fun, crazy and adventurous team. Despite his constant traveling, he considers the island as his home and lives life looking forward to his next surf session.